Many important bedding, cut flower and potted plant crops are produced at several wholly-owned sites. Each is selected for its optimal climates. 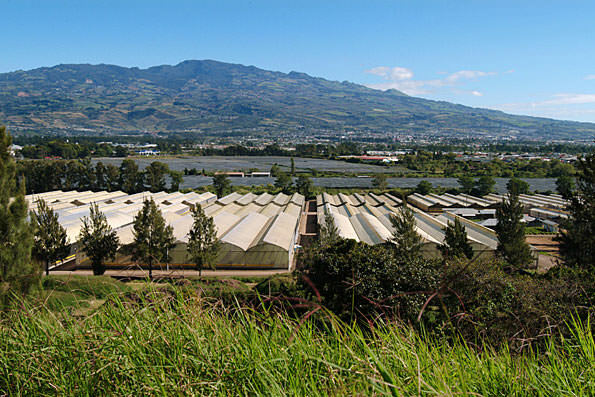 F1 hybrid crops are pollinated, harvested and prepared for distribution around the world at Linda Vista in Costa Rica.